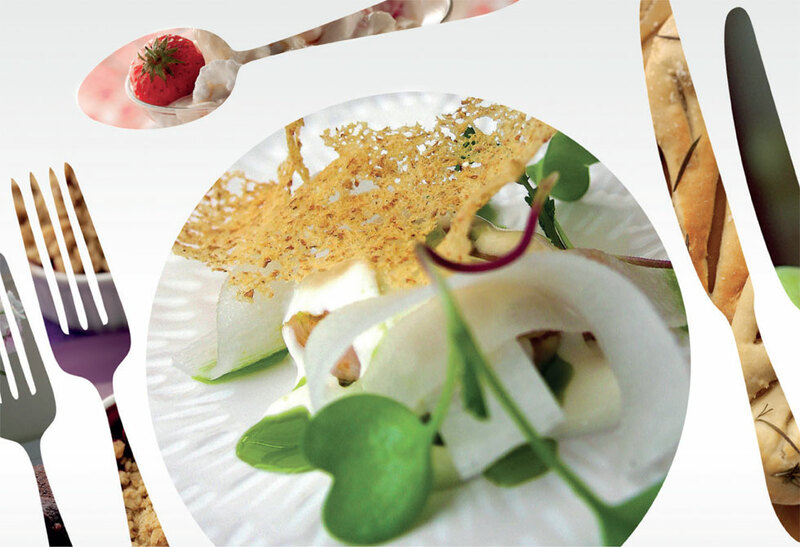 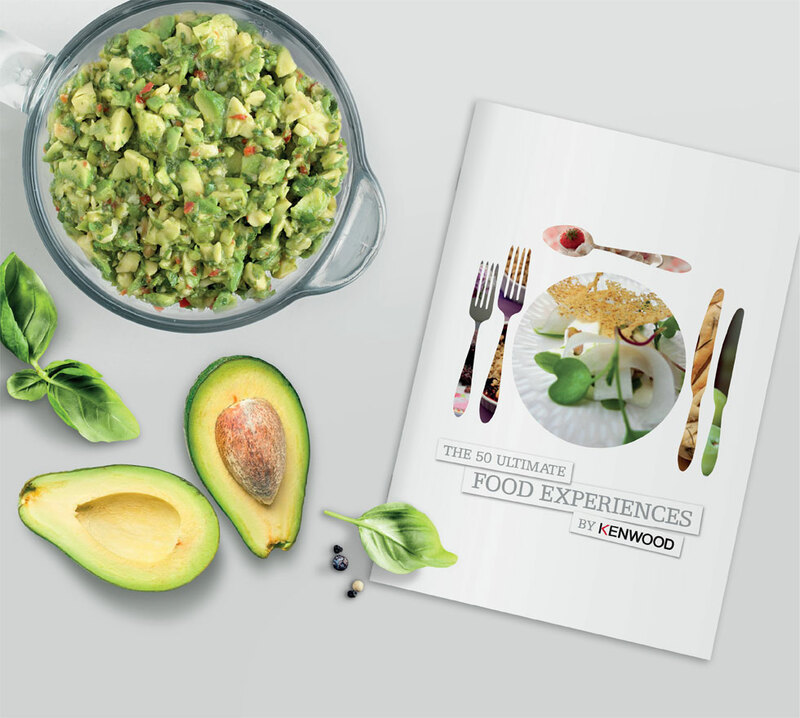 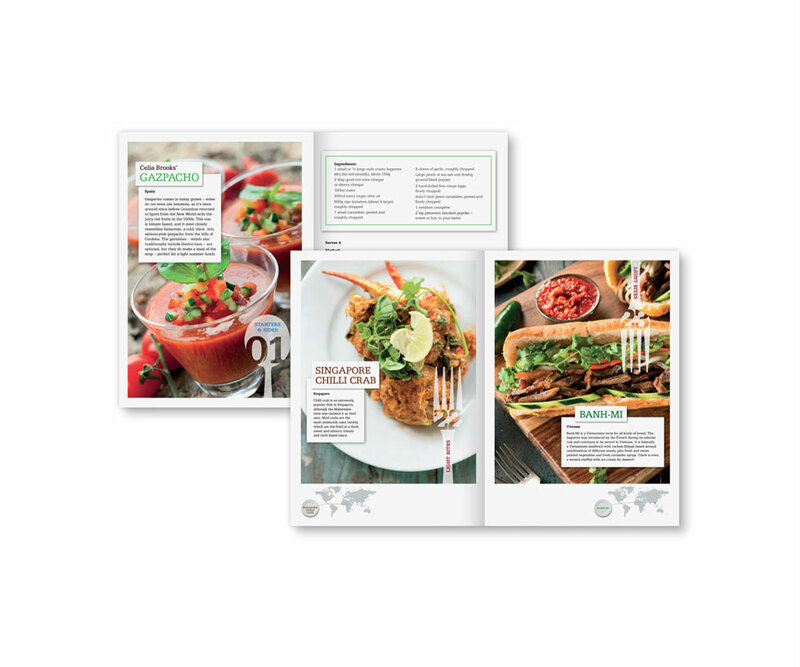 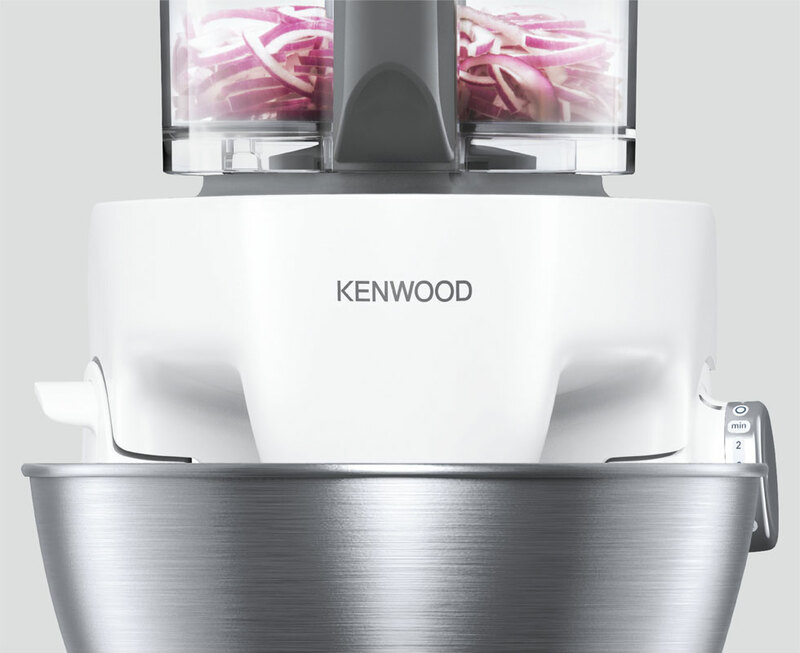 We were briefed to create a prestigious brochure – The 50 Ultimate Food Experiences by Kenwood, the definitive list of great foodie things that you really should do in your lifetime. 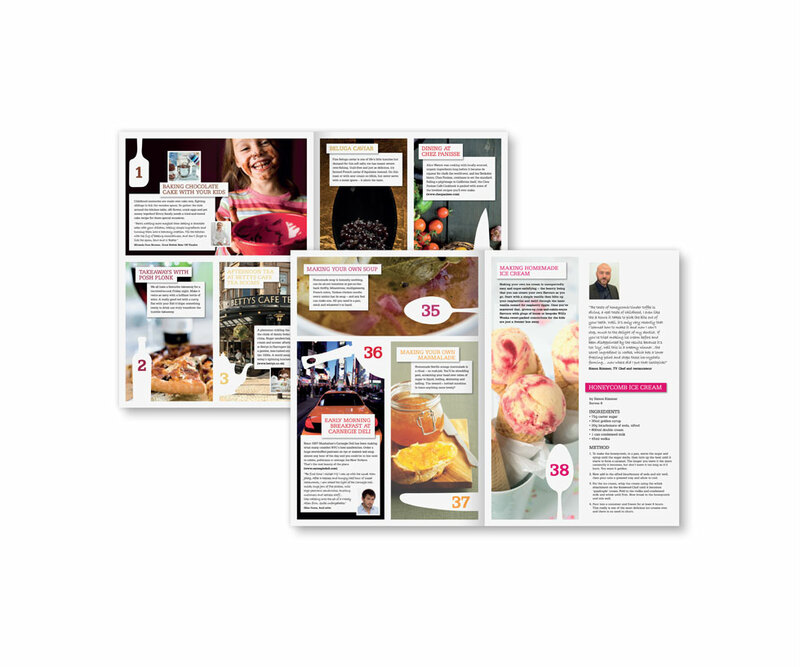 This inspiring and entertaining 28 page booklet was sent out to over half a million John Lewis account holders to get them excited about what they eat, it’s the most delicious list of all time. 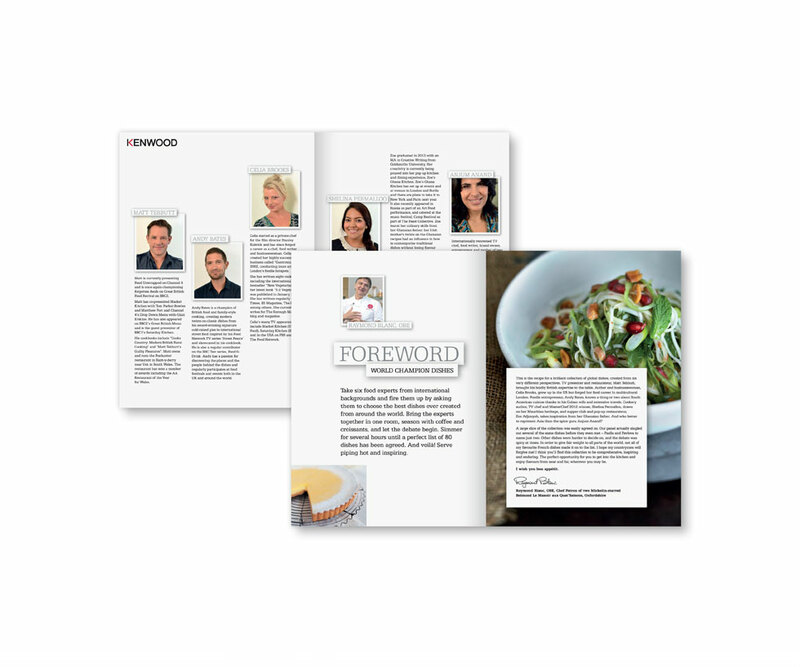 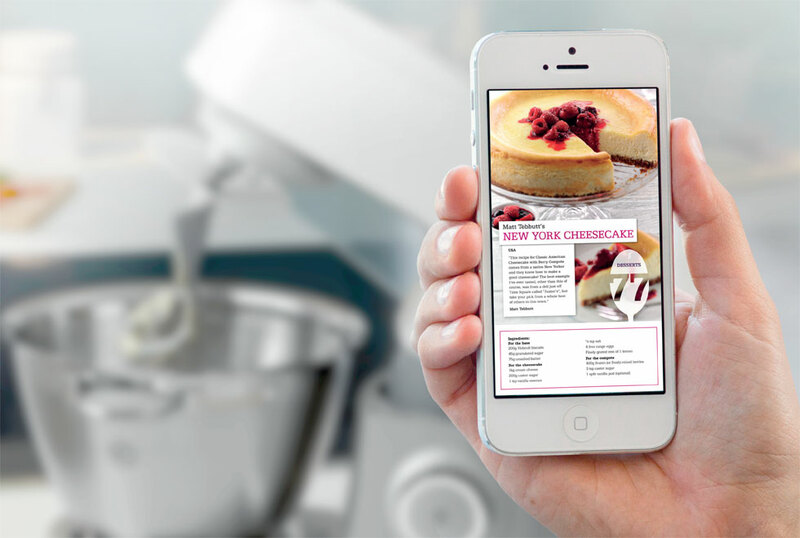 We designed and project managed the job right through to print and fulfilment while working to a very tight schedule.